As the evenings become lighter and the temperature gets warmer, we just know you’ll be itching to entertain outdoors. 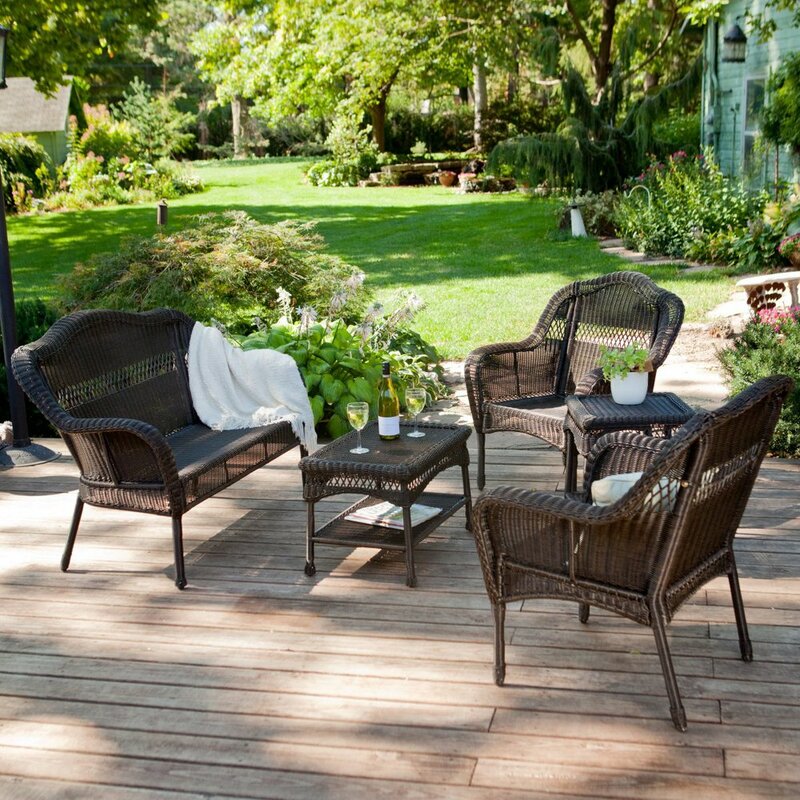 But before you start laying out your plastic patio furniture, it might be time to consider refreshing the look of your outdoor space. Trends come and go, and that also applies to outdoor decor and furniture. Prevent your outdoor area looking out of date and take some tips from these stylish summer trends for 2017. Don’t settle for boring, uncomfortable furniture on the patio - keep it stylish and cozy by bringing indoor elements outside! The biggest trend this year is the seamless continuation of your interior setting into your outdoor space. So there’s no need to restrict yourself to standard, unimaginative outdoor furniture. 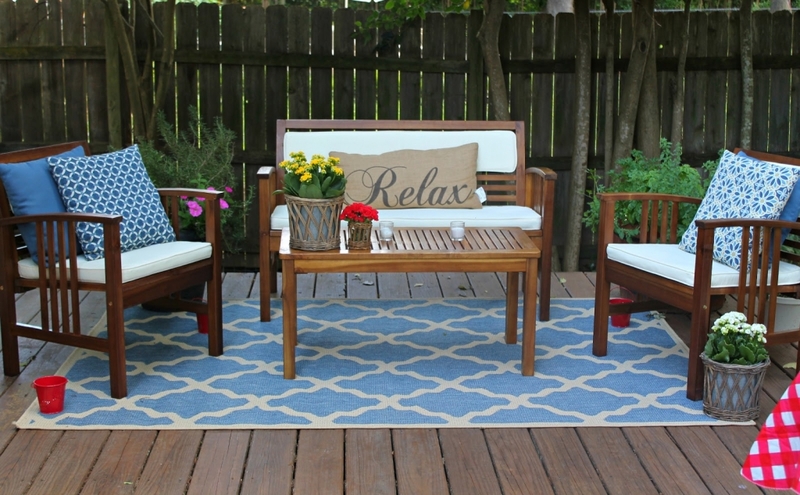 Transform your patio or spruce up your porch by decorating it with ottomans, rugs and coffee tables. Throw in a couple of pillows and blankets for good measure to truly embrace the comfort of the indoors. 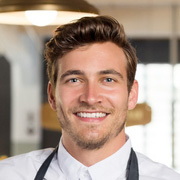 There are no rules, so get creative! Almost reiterating the main trend of this year, one of the top outdoor styles is the use of fun, boldly patterned pillows. There’s a huge range of options to choose from so you’re bound to find something you like. Don’t be scared to try out a wacky pattern or bright, loud colors - take a risk - you might be pleasantly surprised. 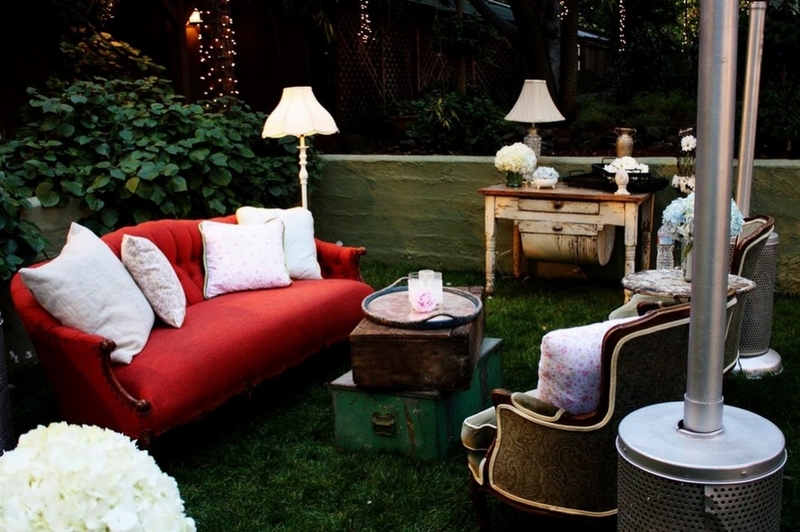 If you’re prone to redecorating indoors, you probably like to switch it up outside too. With pillows, you can easily swap the covers to keep up with current trends, and they’re not too expensive to buy. When you think of summer, the first three things that probably spring to mind are sun, sea and sand. Although it might be hard bringing the whole beach into your backyard, you can still add an element of the seaside. 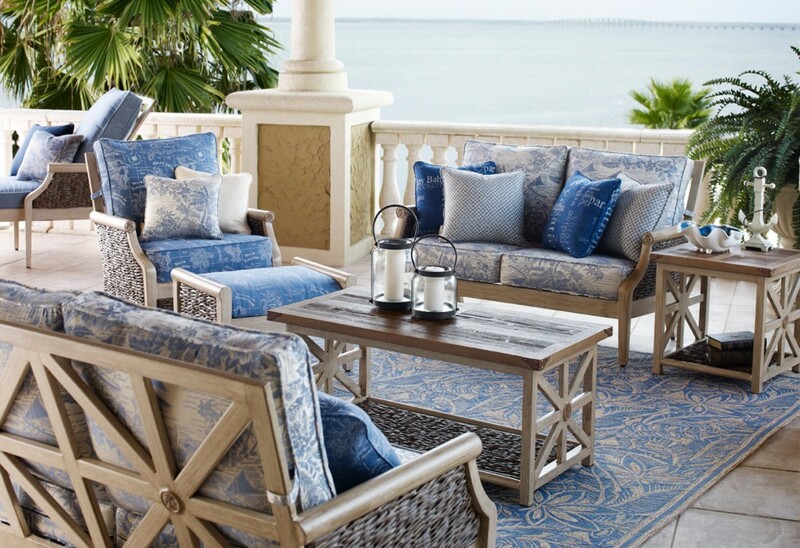 Serene coastal colors are expected to be incredibly popular this summer - in particular ivory, bisque and Maui blue. These light soft shades of color help create a relaxed ambiance, which is the perfect setting for when you just want to rest and unwind. A new outdoor trend doesn’t mean it has to be modern. This year sees the emergence of a strong retro influence. Unlike old 90’s boy bands that reform to make some extra cash, this is a comeback you’ll definitely love. Discard the plastic faux-wood seating and exchange it for vintage style furniture featuring natural, woven and crochet patterns. Get groovy with 70s inspired wicker furniture, or cozy up on a curvy sofa that wouldn’t look out of place in a 60’s living room. Having woven furniture doesn’t mean you need to keep your palette neutral. This year you’ll be seeing a lot more color in the most unlikeliest of places. Make a bold statement with woven seats in a non-traditional color. Why not, combine two trends together and opt for a coastal light blue shade? 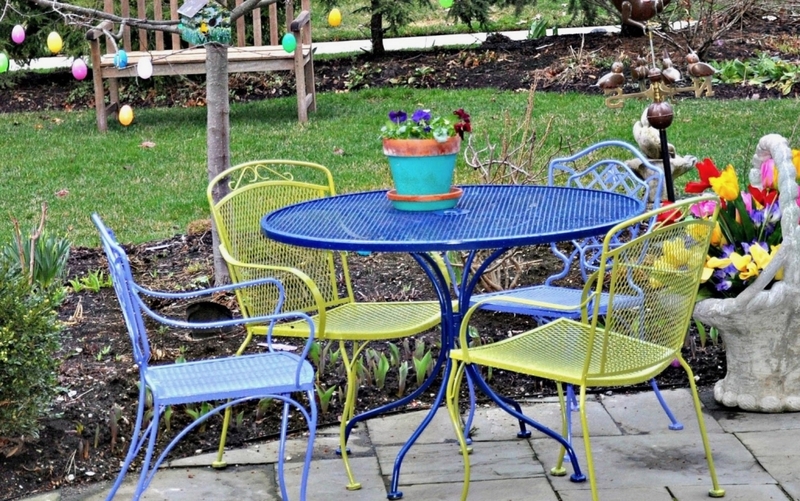 If you don’t want to risk your space looking too bright and brash, limit the vibrant hues to only one or two chairs. This will bring a beautiful pop color against the darker shades commonly used for outdoor furniture. Forget the concrete furniture, and embrace the homely indoor trend with natural materials. 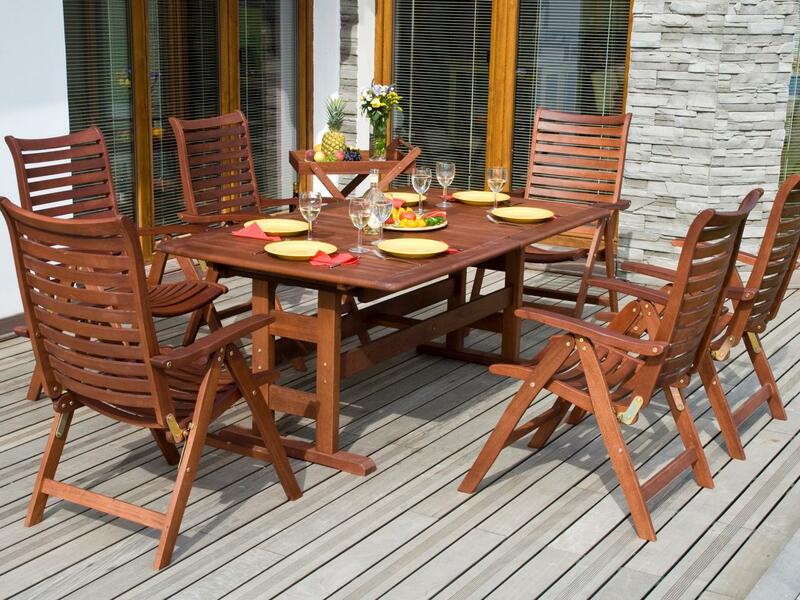 The warm colors of rattan and teak offer simplicity at its finest! Even if you live in a highly populous city, you can still add the wonderful charm of the countryside to your outdoor space. A good solid wooden table and chairs is the perfect choice to create a cozy rustic living area. Over time the wood will age to produce a beautiful weathered appearance that offers a much lusted after vintage style. Now we know flowers aren’t exactly unfamiliar in an outdoor space - especially during the glorious spring and summer seasons. But you definitely can’t beat a classic. With such a huge variety of florals to choose from, you’ll definitely find ones that happily compliment your yard. However don’t just go for the typical flowers and shrubs - think outside the box! Go for brighter, merrier colors - the more attention grabbing, the better. 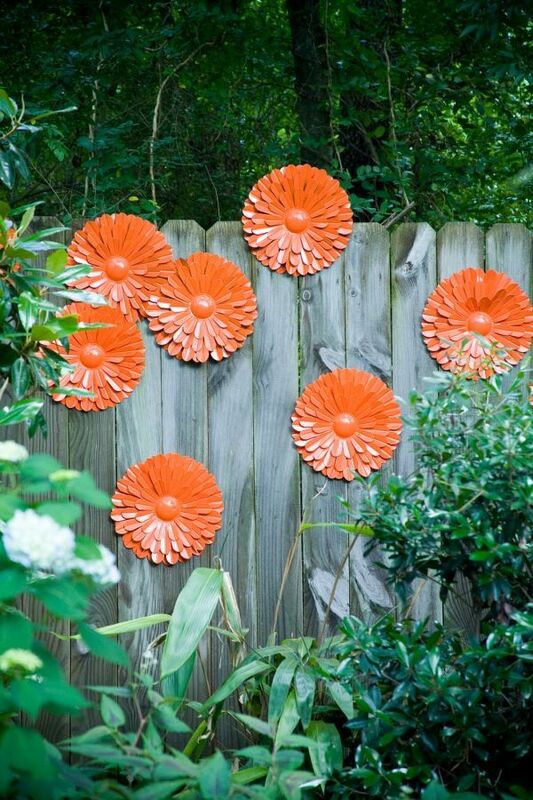 If you don’t have much of a green thumb, incorporate metal florals into your outdoor decor, such as these huge decorative wall flowers. 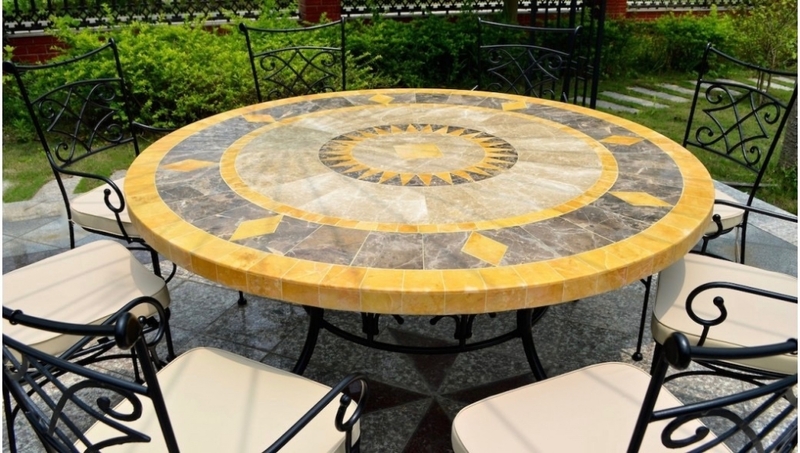 Complement your beautiful outdoor space with a gorgeous mosaic table. This utterly mesmerizing design adds a quintessential vintage touch to your furniture. Thanks to the popularity of this trend-setting decorative feature, you can find more than just a glittering glass pattern. From natural stone to attractive ceramic, there are many materials embracing this simple but ultimately impressive design. With a surge in outdoor lighting varieties, it’s time to experiment with different styles. Fairy lights don’t have to be just for Christmas. Add some magic to your garden with twinkling bulbs shaped like stars and snowflakes. 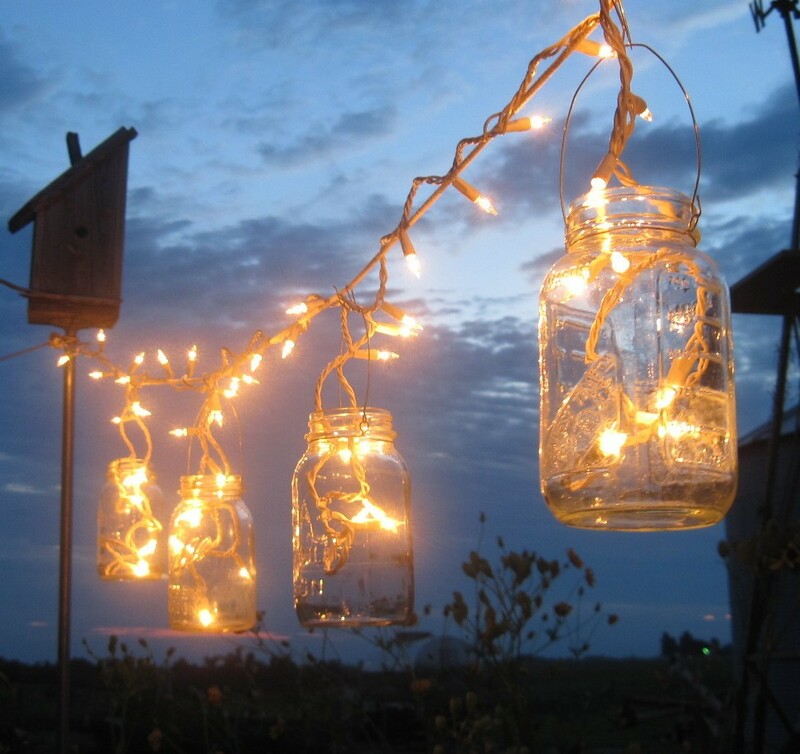 Or if you really want to brighten up the place, fill up jars with fairy lights to create a beautiful soft glow in the evening. In the summer you can easily bask in the warmth of the sun all day long - making it a great season to host gatherings outdoors. But as the sunshine starts to fade, it can get a bit chilly. Stop your entertaining ending prematurely with a decorative fire pit to keep you warm. 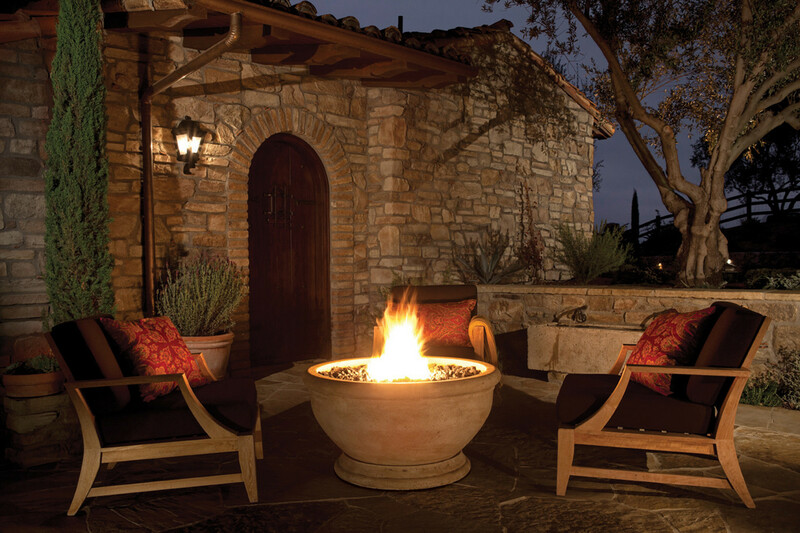 Just like a fireplace on a cold winter’s night, a fire pit manages to harness the same cozy ambiance - so you can stay outside for longer. Keep it simple with a metal bowl or if you want to add some sizzle to your outdoor space, build a stylish stone fire pit. There are styles to suit every budget, so you should easily be able to afford this trendy feature.